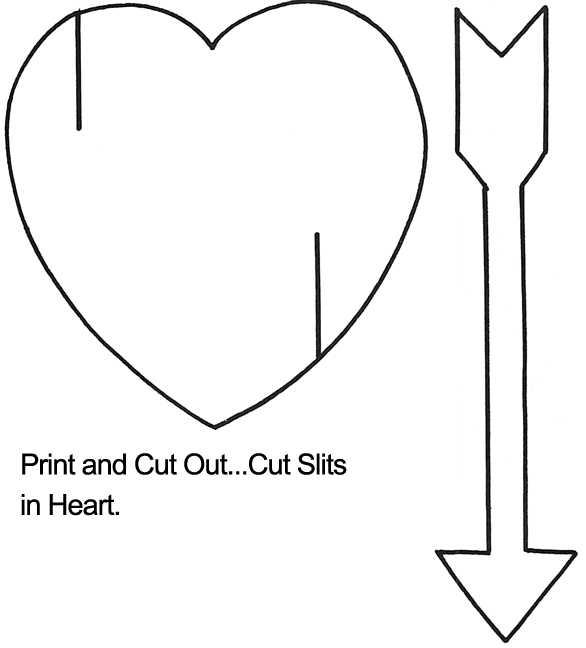 Click on template images below to make larger and to print. 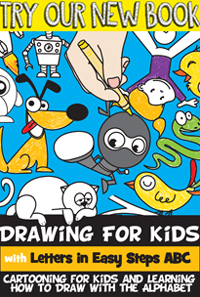 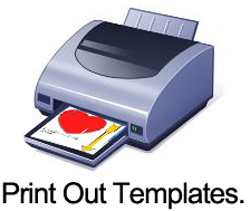 You can choose to print off a color or black and white version. 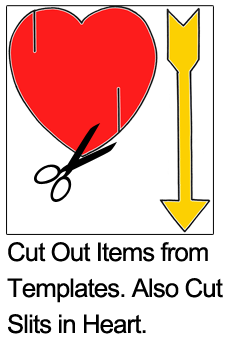 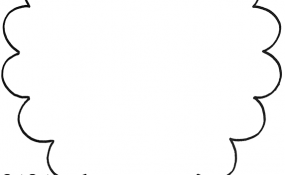 Cut out items from templates. 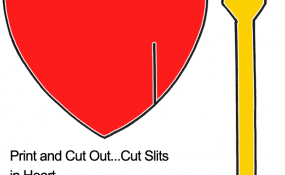 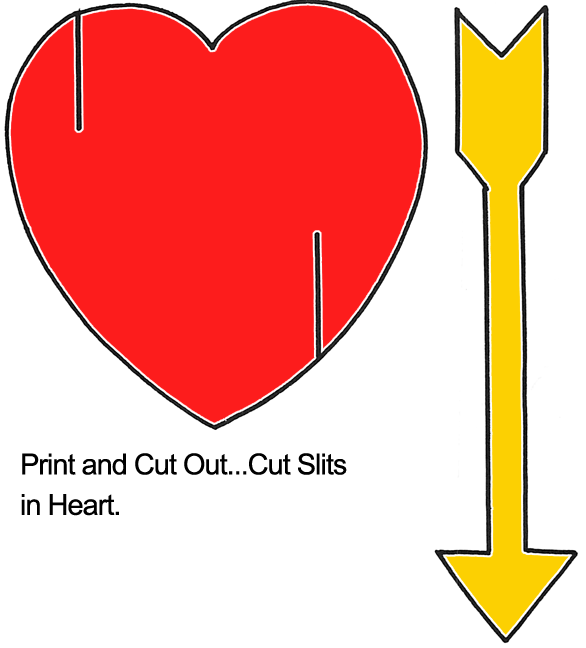 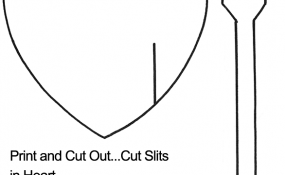 Also, cut slits in heart. 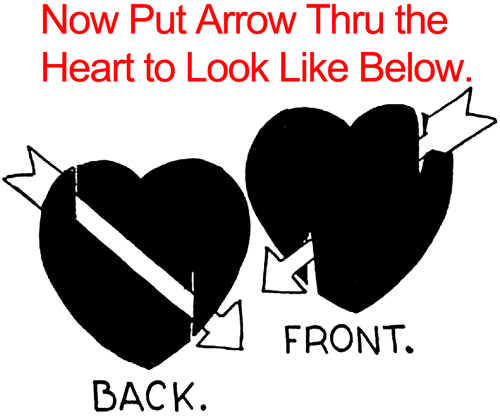 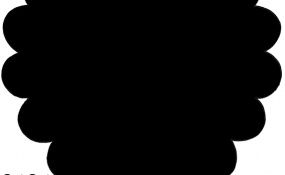 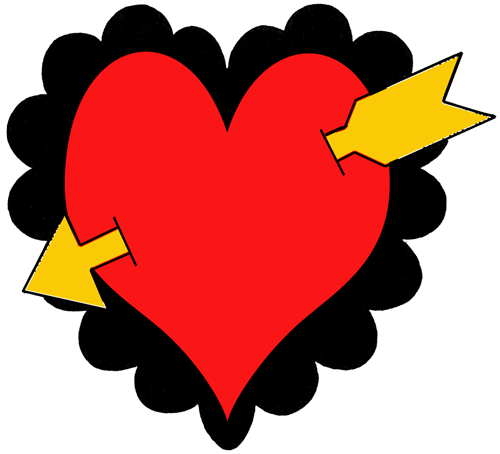 Now put arrow thru the heart to look like above picture. 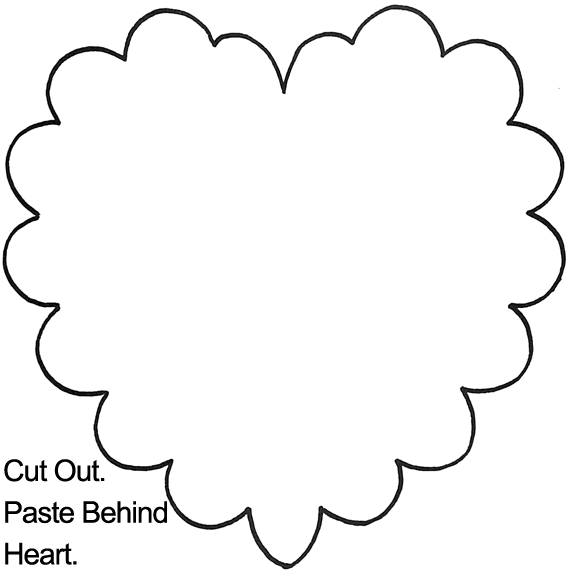 Paste the heart on the squiggly heart shape. 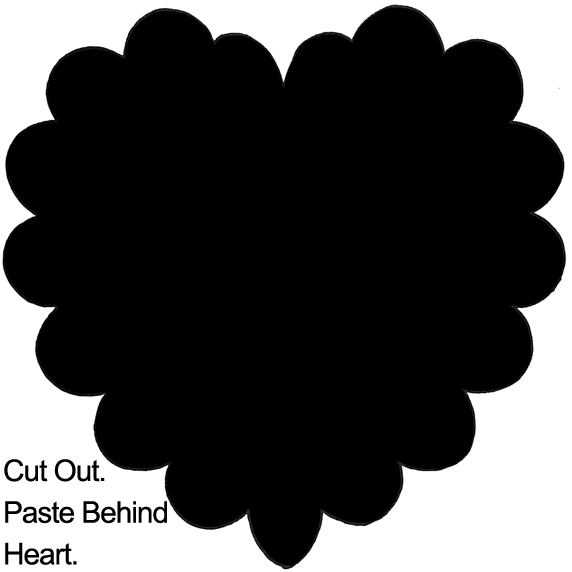 And, there you go…. 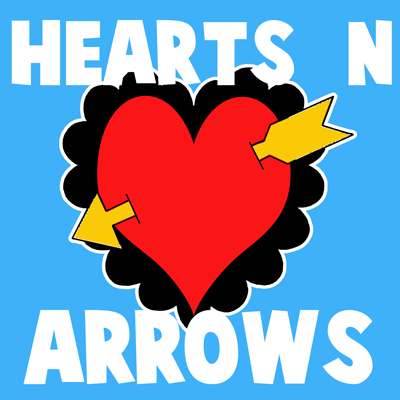 you just finished your Hearts and Arrows for Valentines Day. 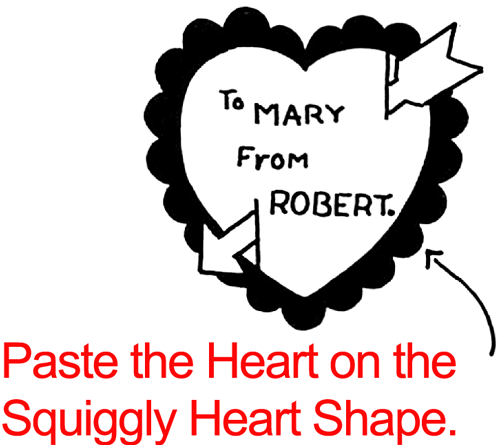 Now make sure to give it to someone special this Valentines Day.